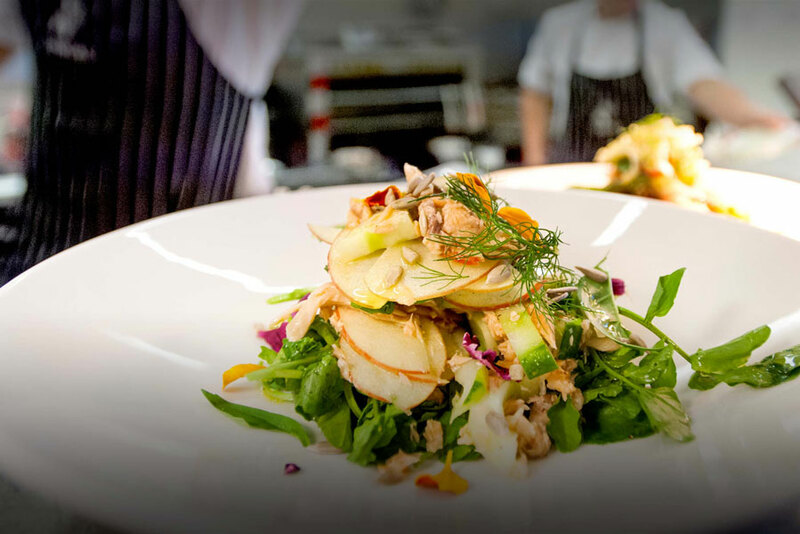 Varias Restaurant is located at the Queensland College of Wine Tourism and offers a world class dining experience featuring an outstanding a la carte luncheon menu in our award winning architecturally designed facility. 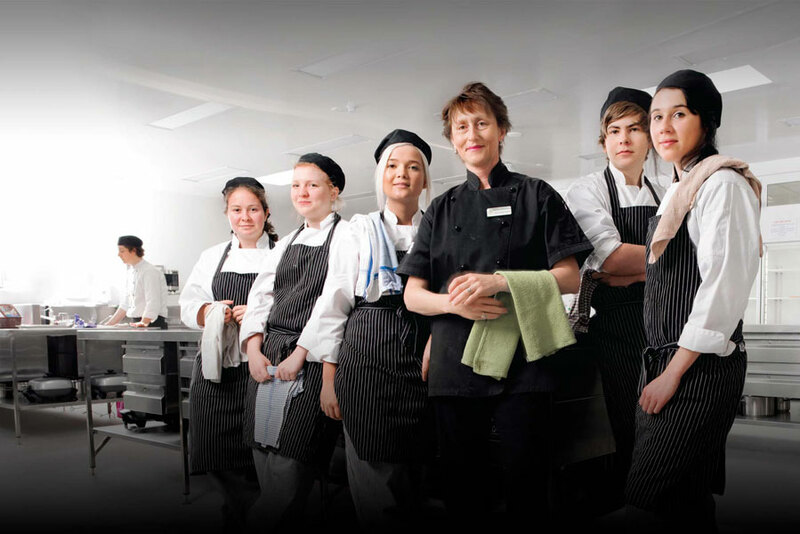 With a focus on the best in local produce, prepared and served by hospitality students to a high industry standard, dine in front of the stunning open fire or on warmer days, enjoy dining on the deck overlooking our spring fed dam, Banca Ridge Vineyard and the township of Stanthorpe. 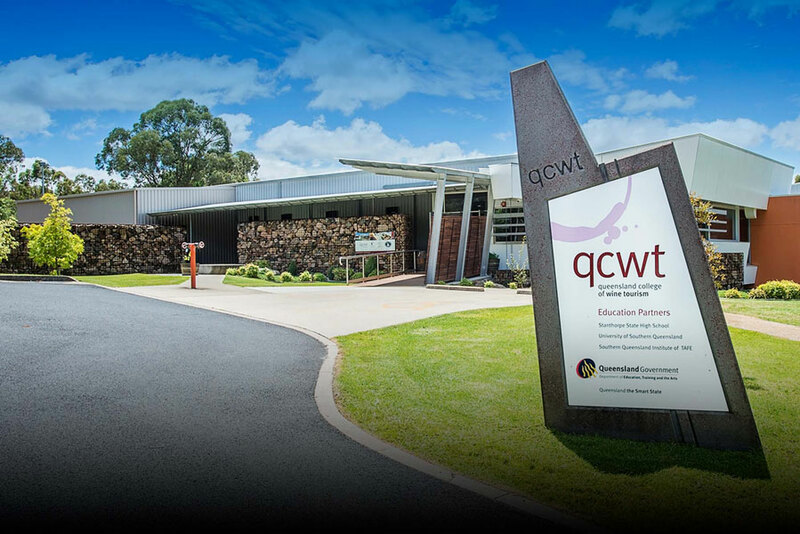 The Tastes of the Granite Belt cellar door is Queensland’s most innovative. It features a range of wines, with interpretive tasting experiences, daily tours and cooking demonstrations. Open 7 days for lunch, Fri & Sat a la carte dinner. The Queensland College of Wine Tourism’s Varias Restaurant has won the Best Restaurant in a Winery Category in the Queensland and Northern Territory Savour Australia™ Restaurant & Caterers HOSTPLUS Awards for Excellence in 2015, 2016 and 2017. Each year, more than 200 local restaurants, cafés and catering businesses are judged across 38 categories, with the winners announced at the Awards for Excellence ceremony held in Brisbane. Varias’ seasonal menus emphasise the abundance of quality ingredients available in the region showcasing our ‘local heroes’, the farmers and artisan producers of the Granite Belt. We are privileged to act as an ambassador for the region’s produce and for a growing host of suppliers and small businesses working with us, providing great and increasing support to the local economy. Imagine your function in the beautiful surrounds of a lush green courtyard, vineyard and orchard overlooking our spring fed dam. Varias Function Centre is an ideal setting for your Wedding. The ceremony can take place in the gazebo nestled amongst the vineyard, on the wall of our dam or even in our courtyard and be followed by the reception, all in one venue. Varias Function Centre caters for all functions from birthday parties, fundraising dinners with guest speakers, conferences and more. Our function room is designed to comfortably seat 120 conference style or up to 200 theatre style so it perfect for every occasion.